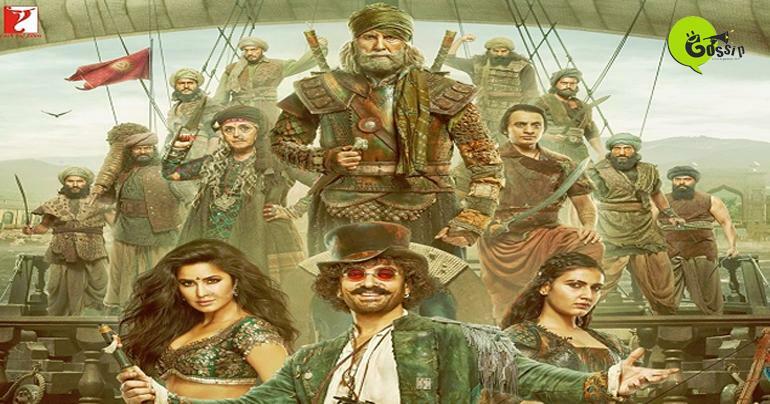 Thugs of Hindostan, dubbed to be India’s biggest film ever, will hit the cinemas in the UAE and across the Middle East on November 8, 2018. Yash Raj Films is taking this extravagant action-adventure to a whole new level of cinematic experience. The Amitabh Bachchan- Aamir Khan starrer will be released in 4DX, the latest movie theatre immersive experience that has taken the world by storm.